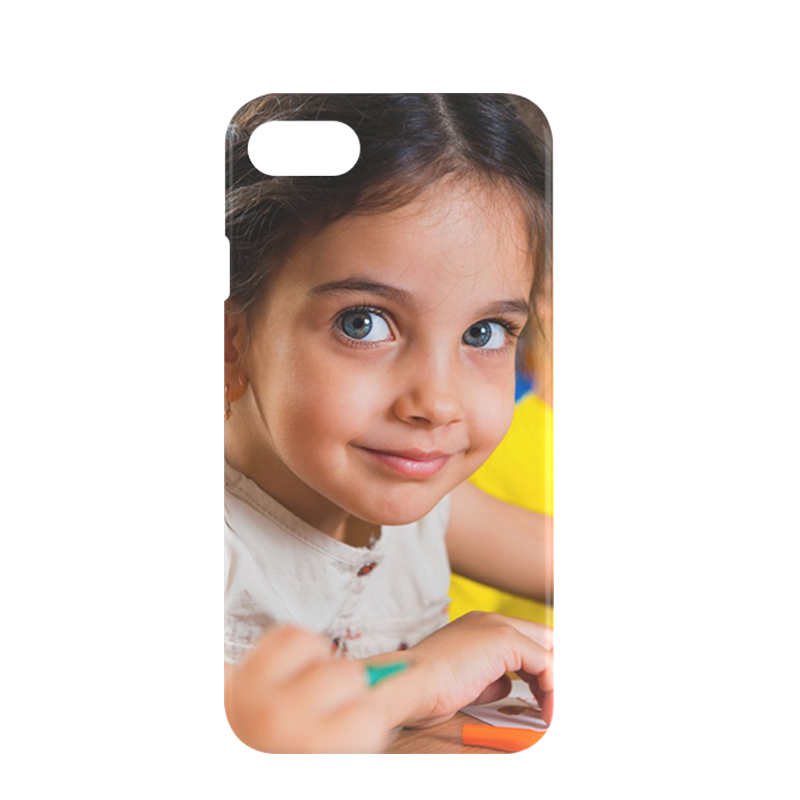 Looks like you are using a mobile device! 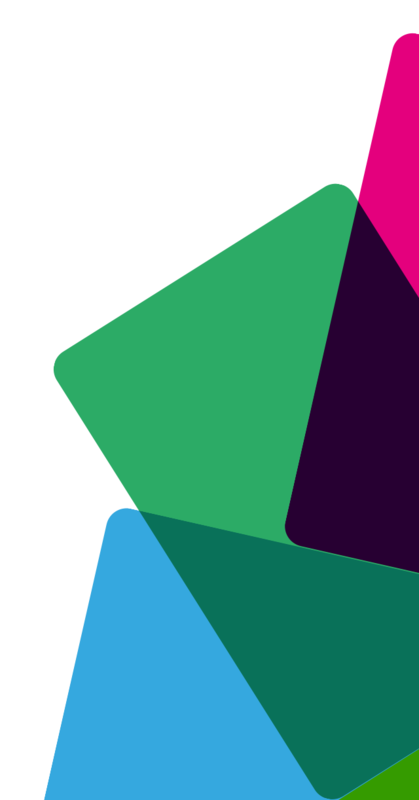 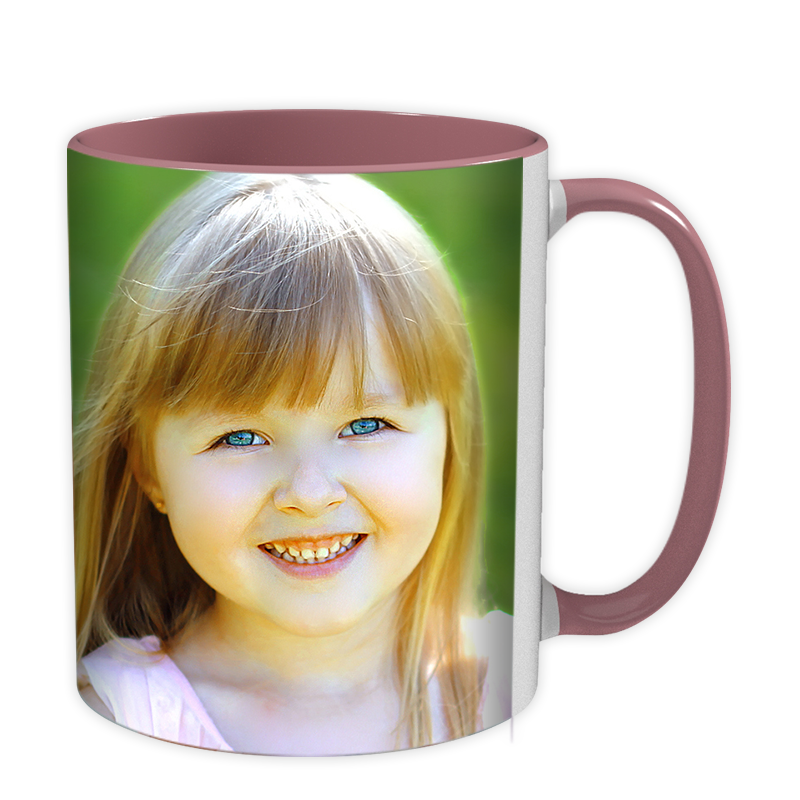 We suggest that you turn on 'View in Desktop Mode' from your browser menu to take full advantage of our product builder! 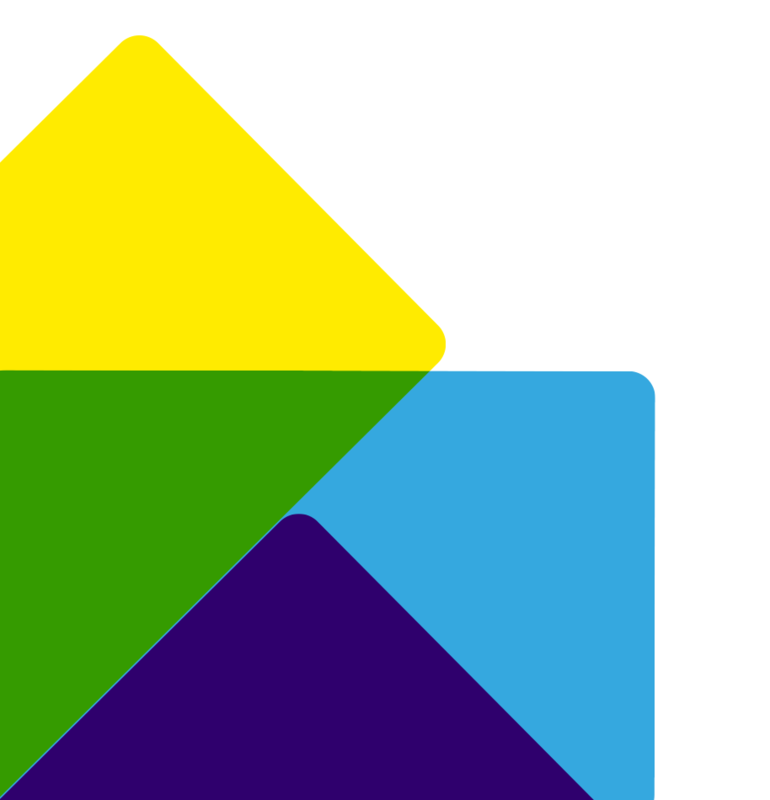 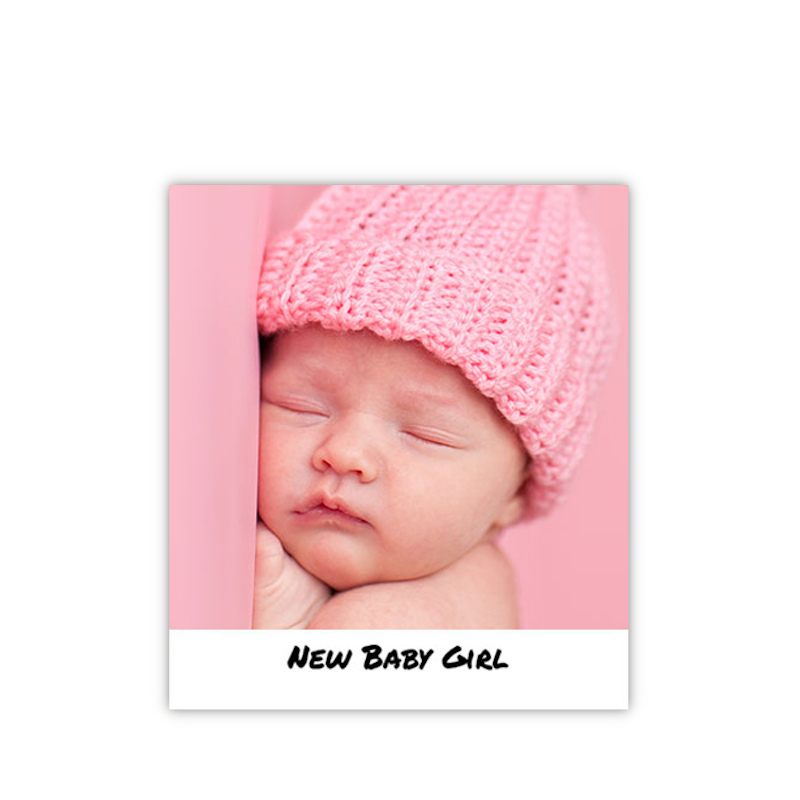 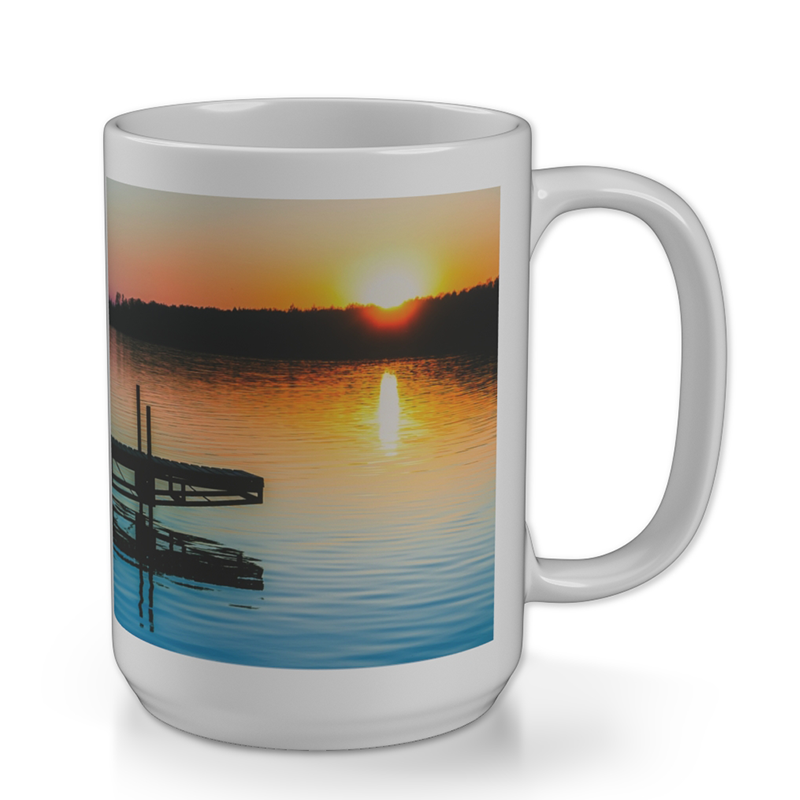 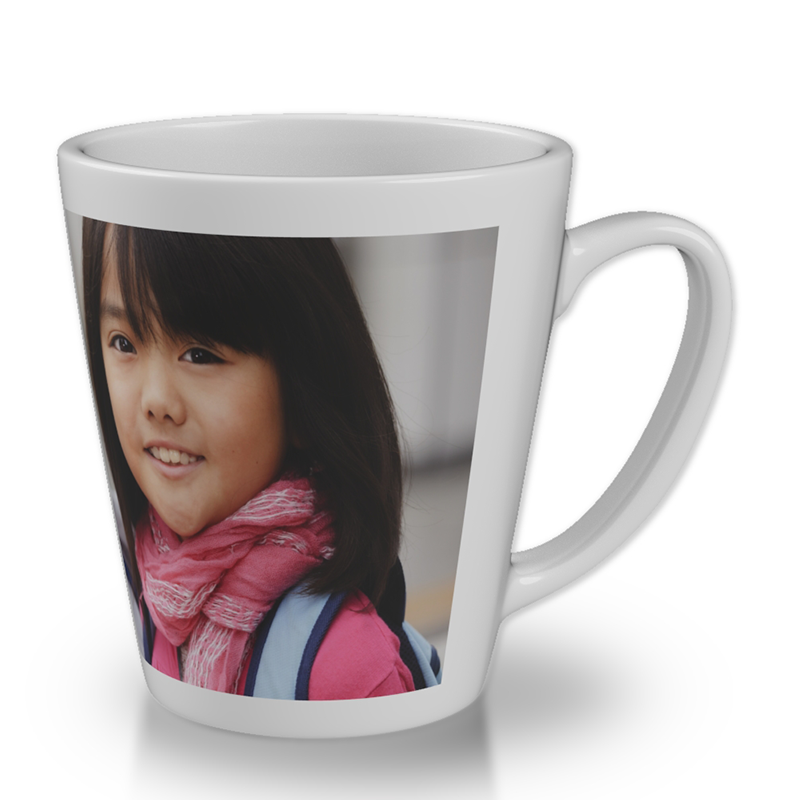 Welcome to the new website of Photo Gifts Now. 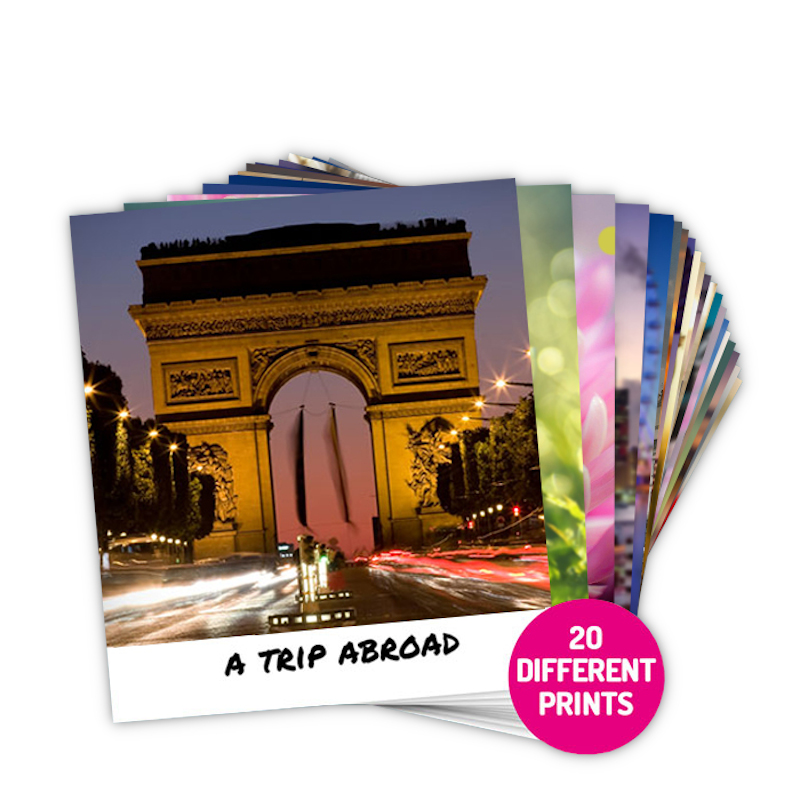 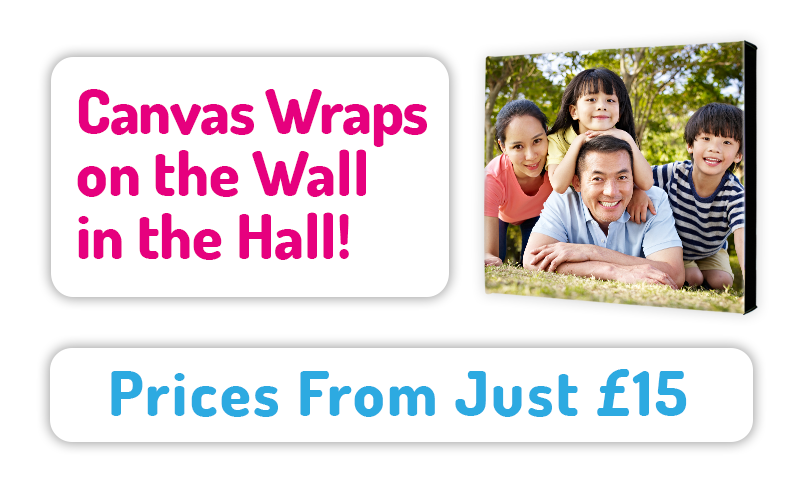 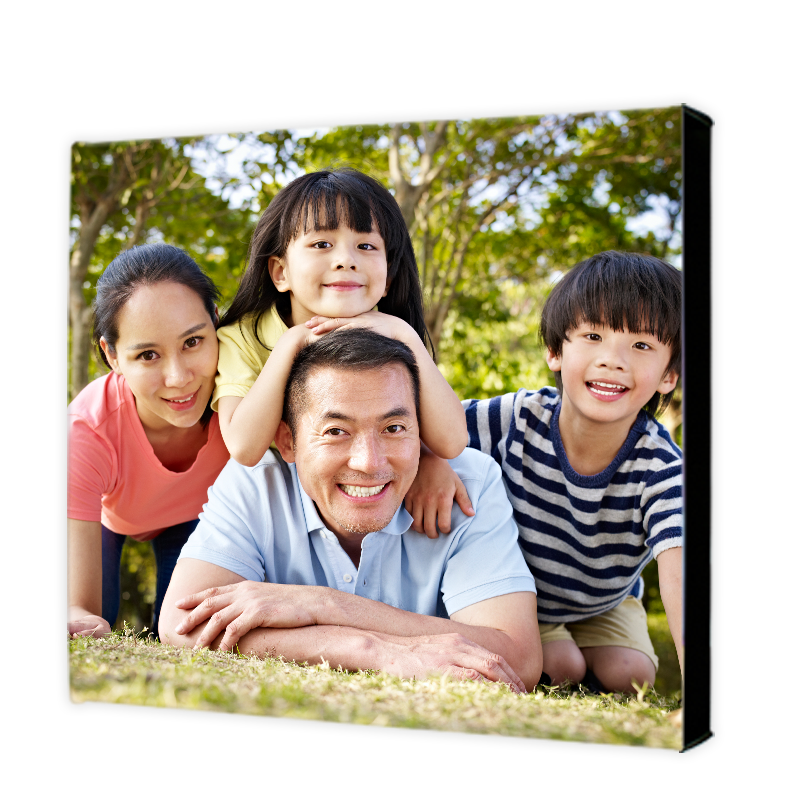 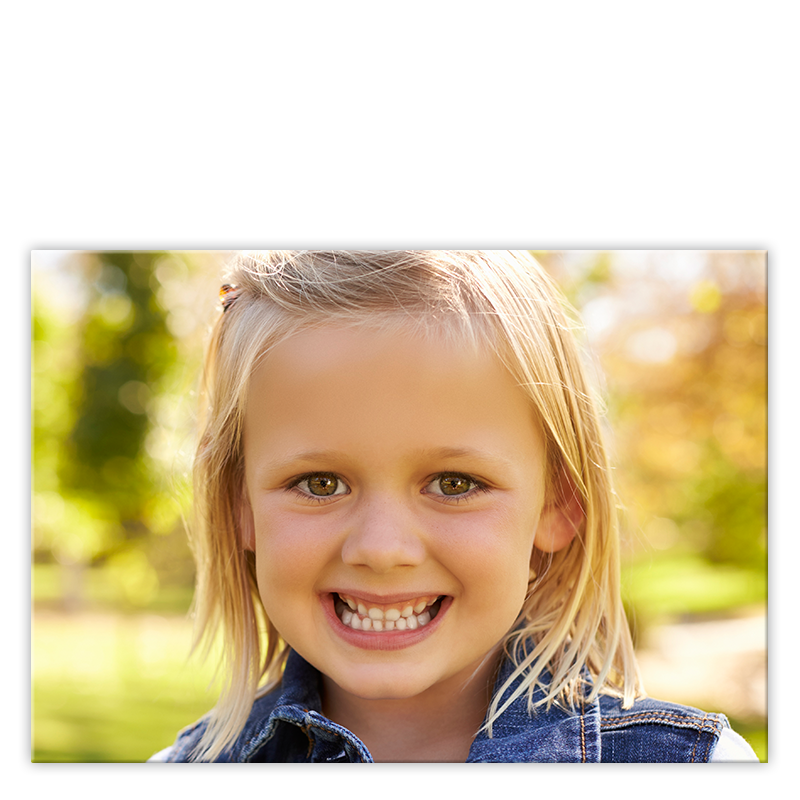 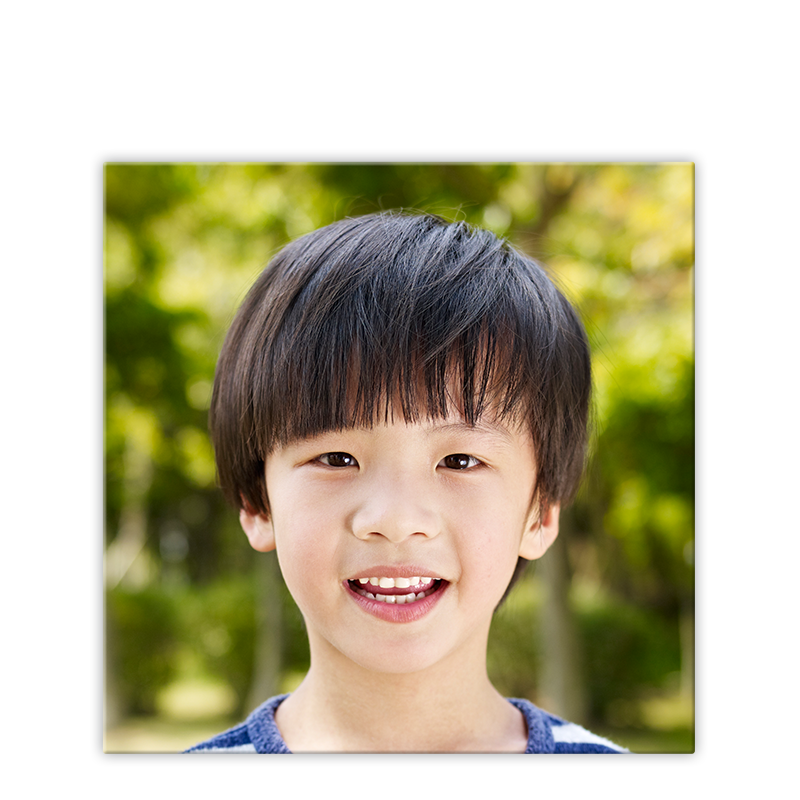 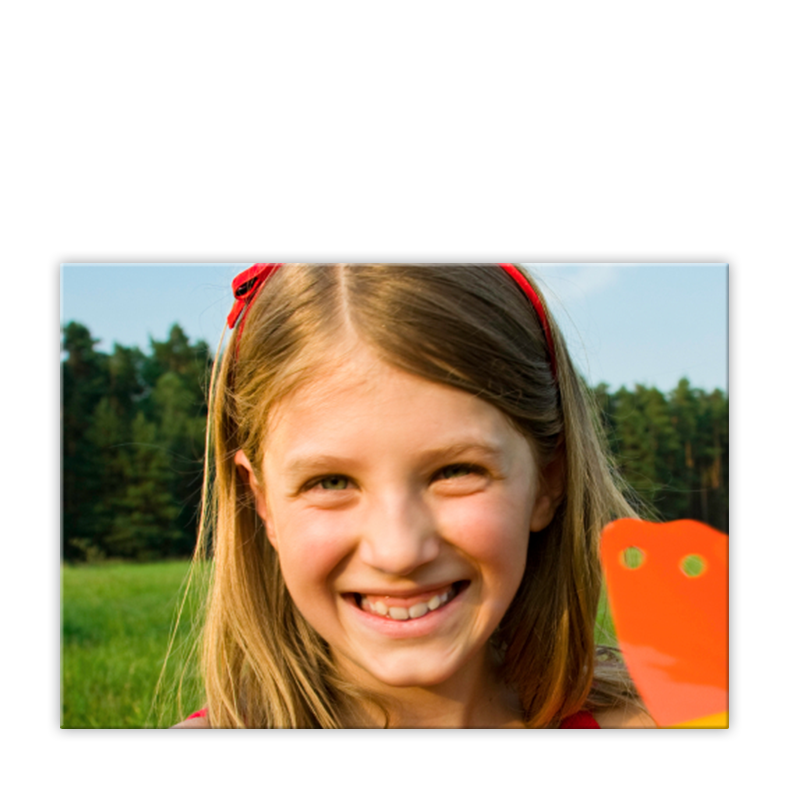 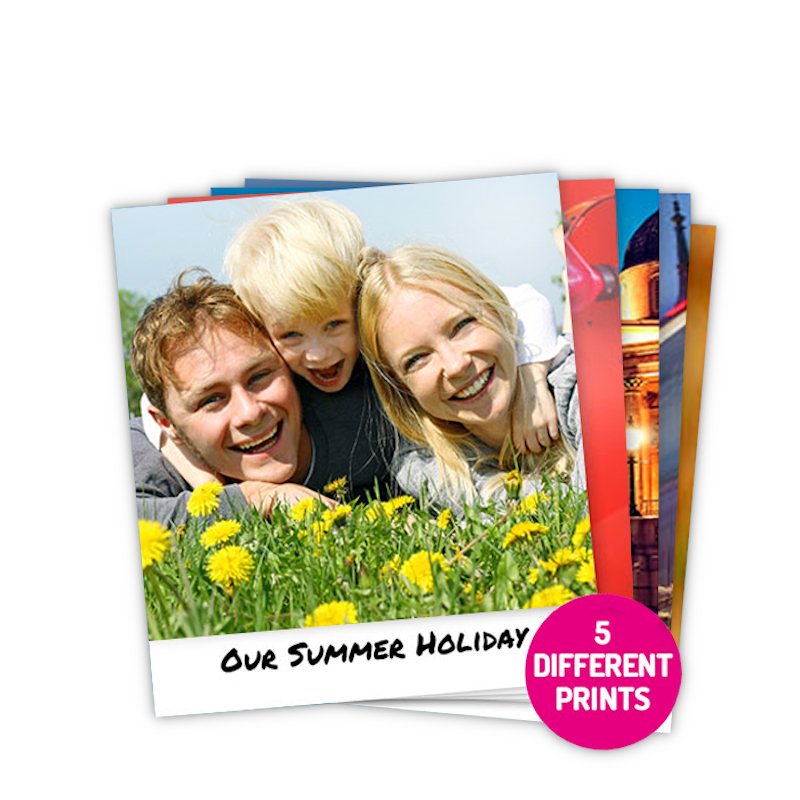 We supply high quality photo prints available in gloss or lustre finish. 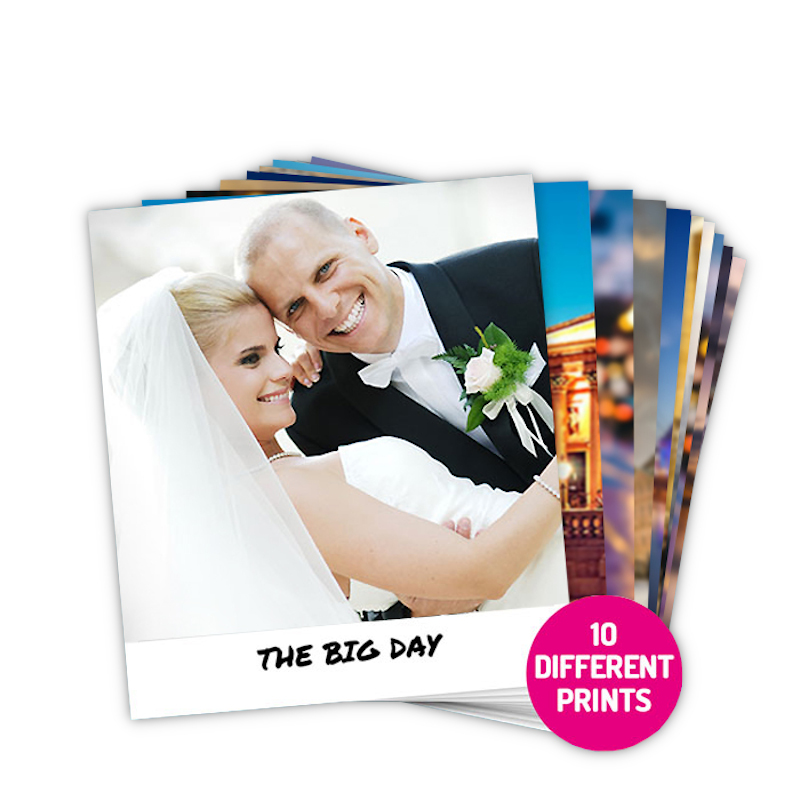 Our photo prints are printed on Fuji Crystal Archive paper. 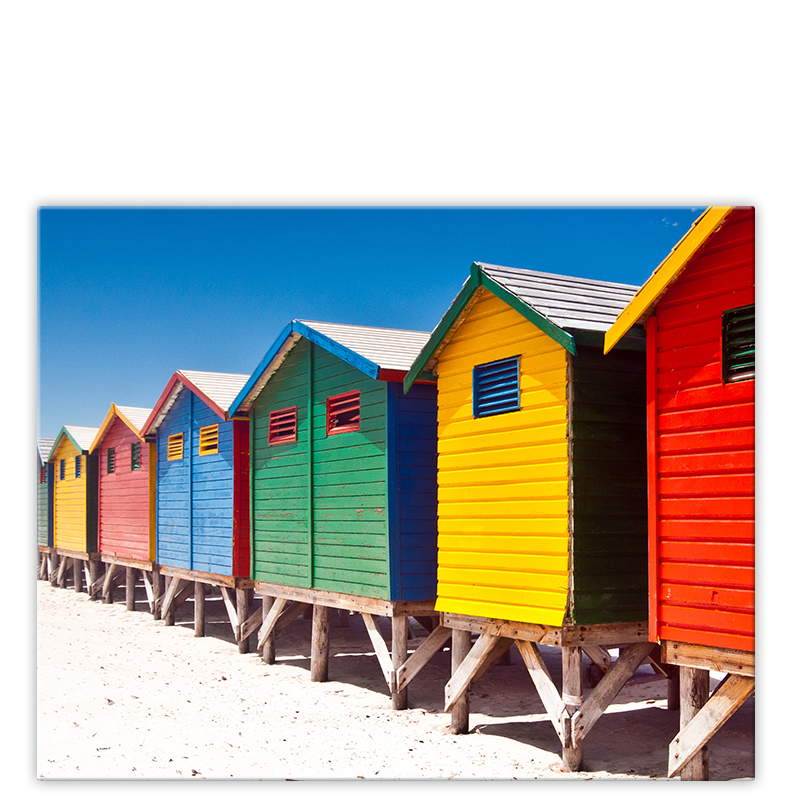 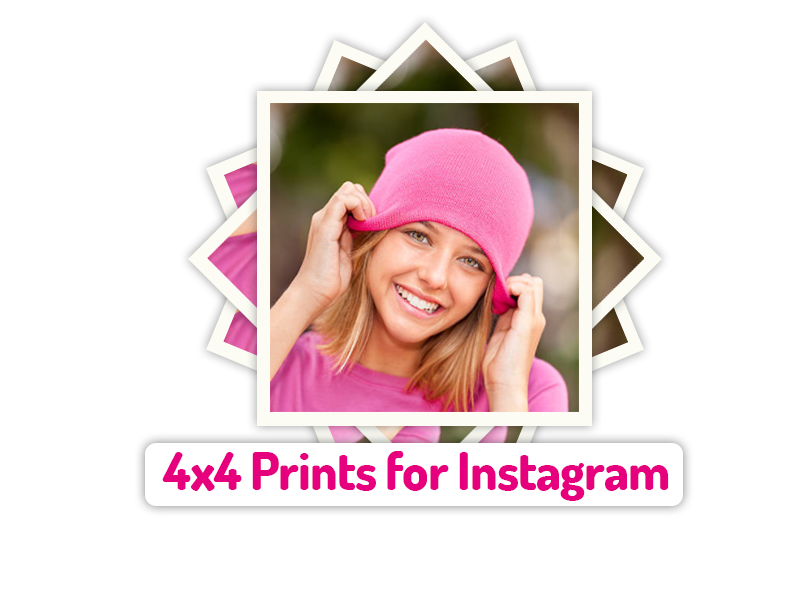 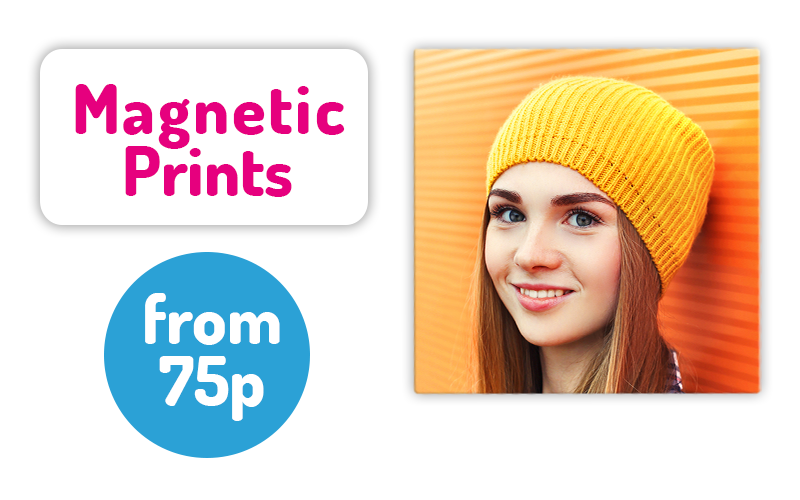 Prints are available in a selection of sizes including square aspect ratio prints which are ideal for your Instagram pictures. 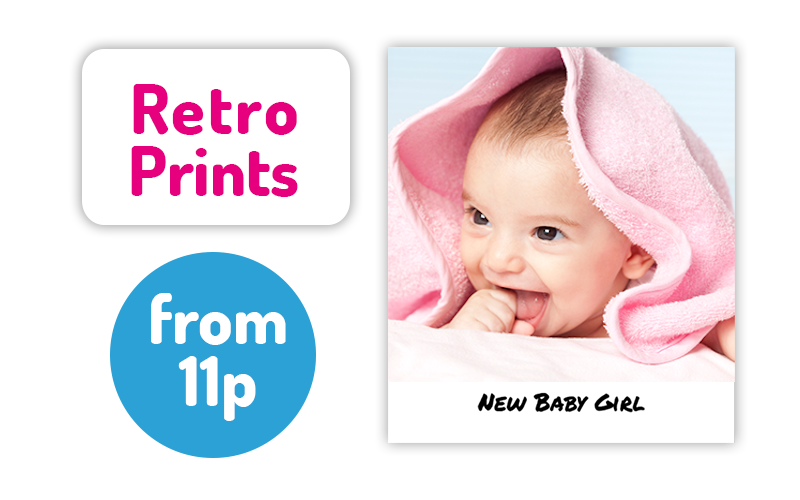 If you want something a bit different then try our Retro Prints. 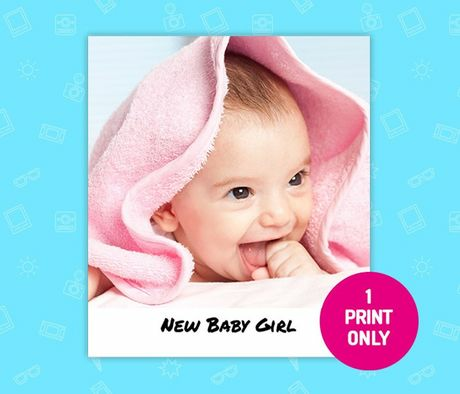 These are ideal for invites, thank you notes and 'Save the Date' cards. 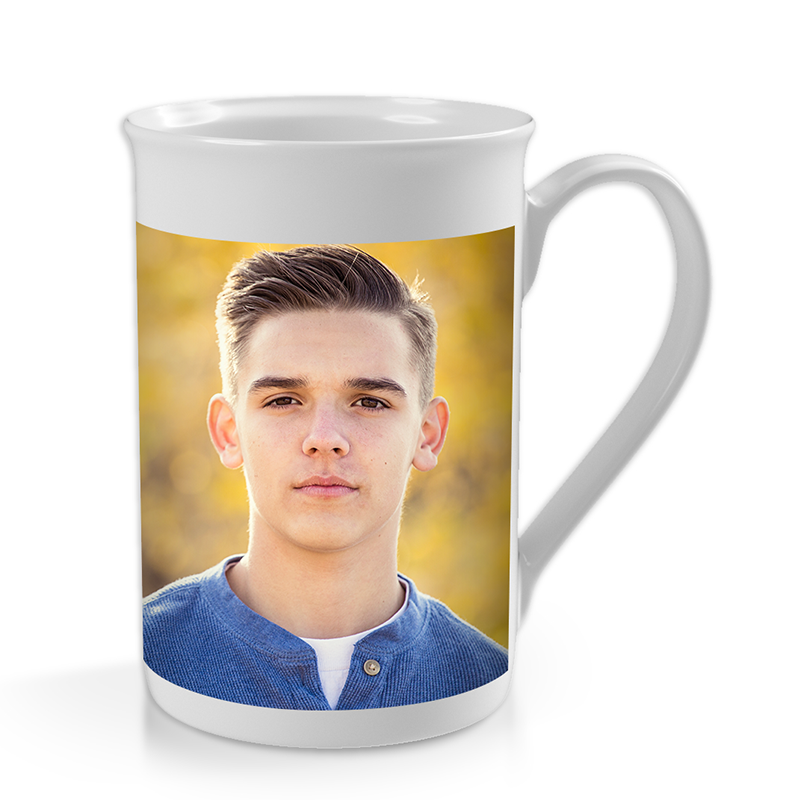 You can make a gift for a loved one by ordering one of our ceramic mugs. 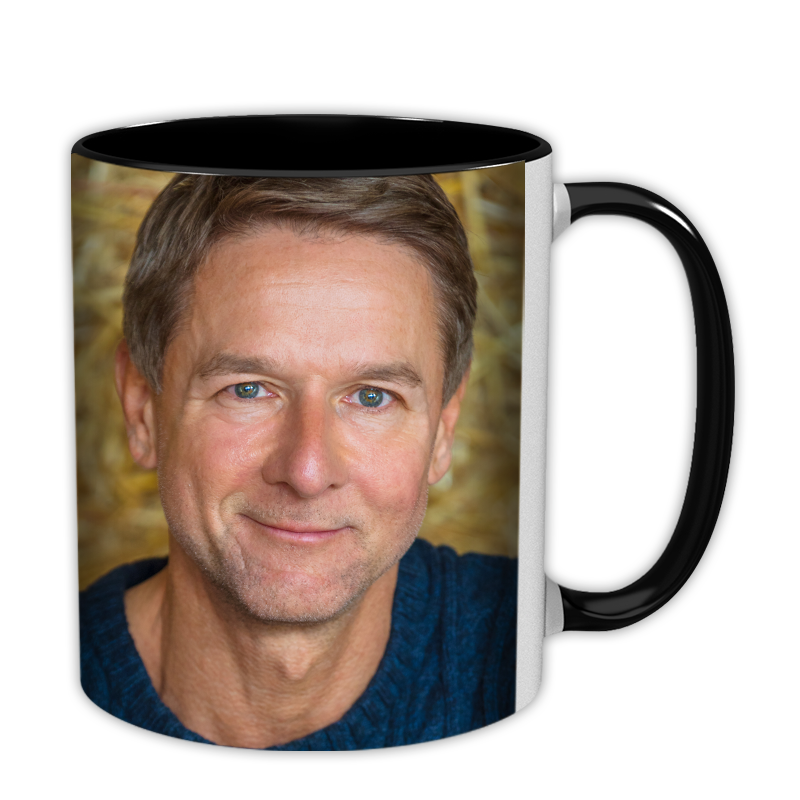 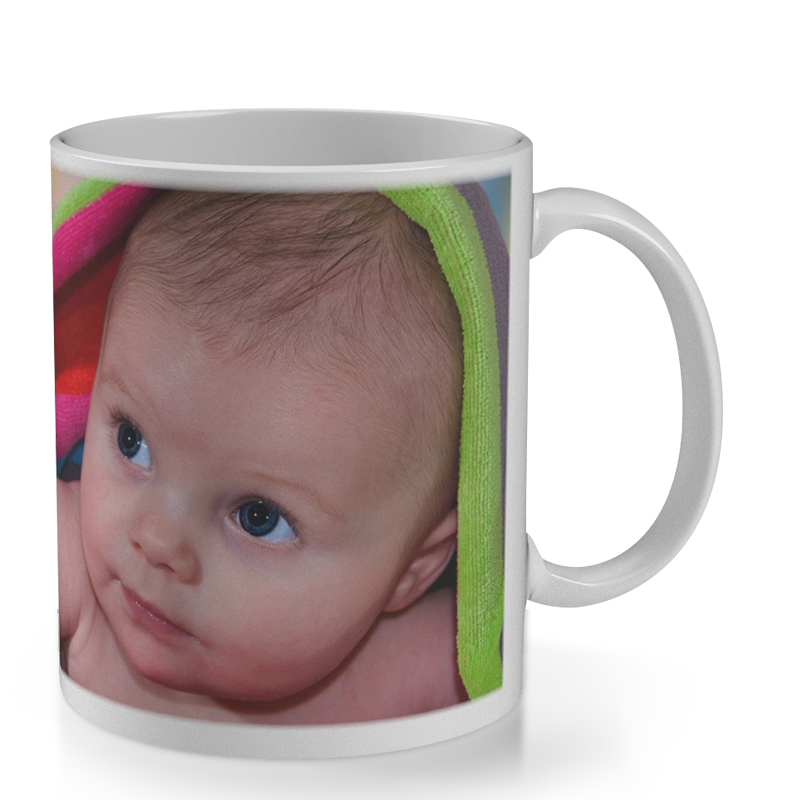 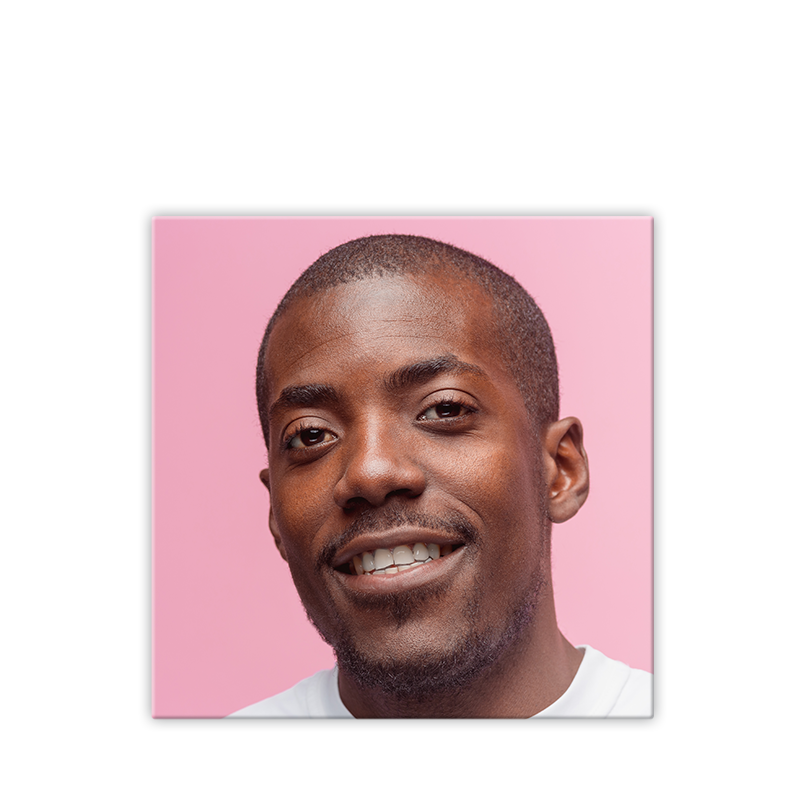 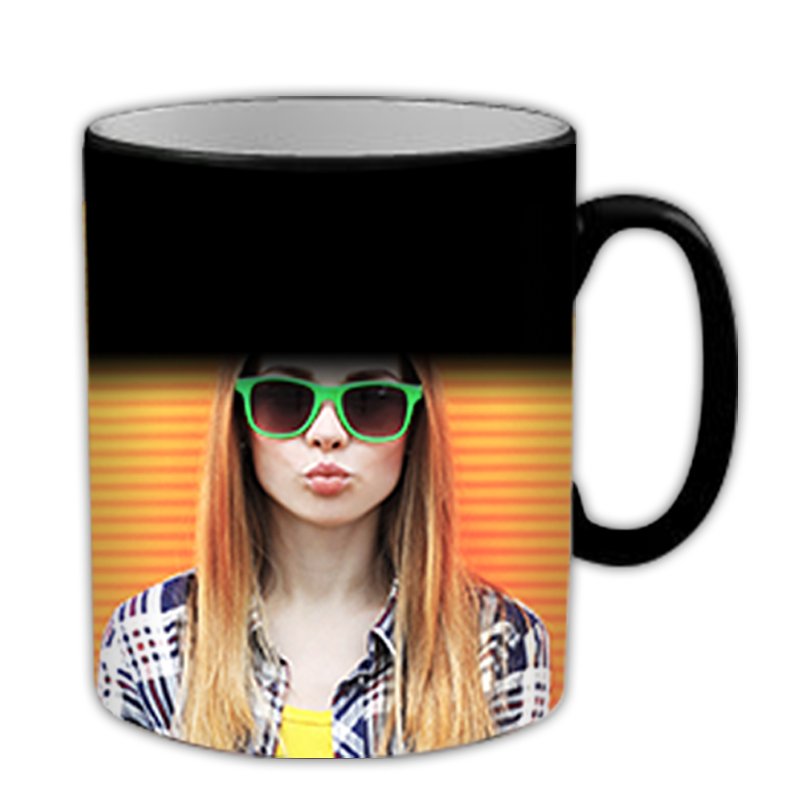 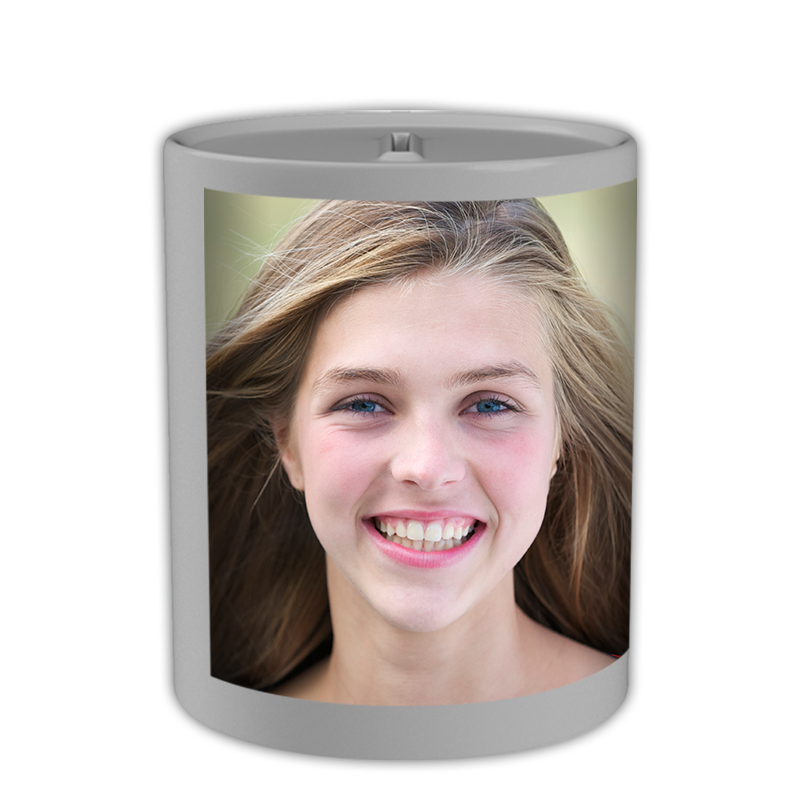 Our mugs are personalised with your photos and text, so they are a great way to give a unique present to someone special. 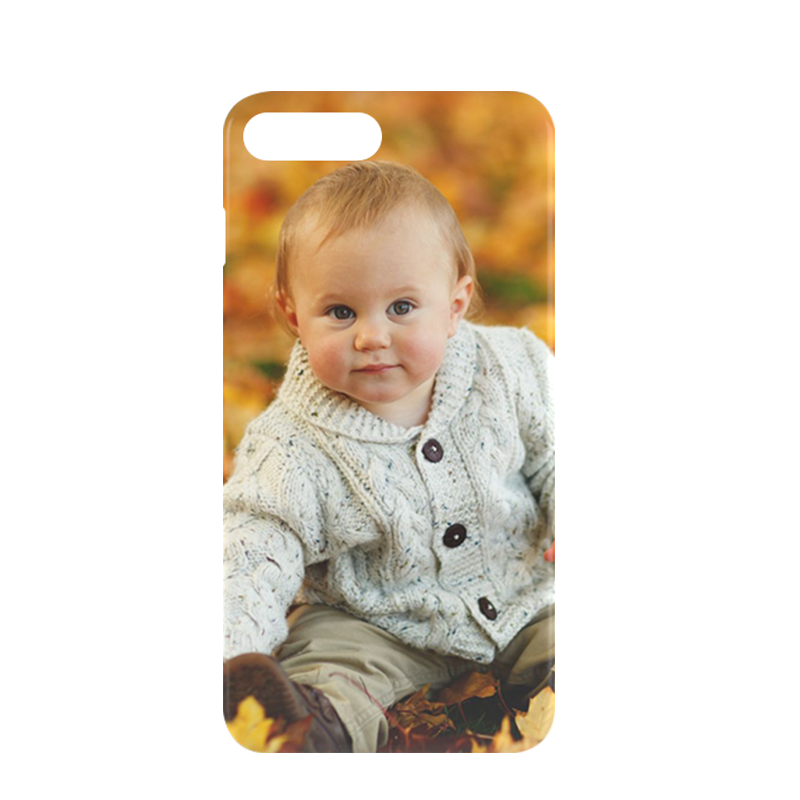 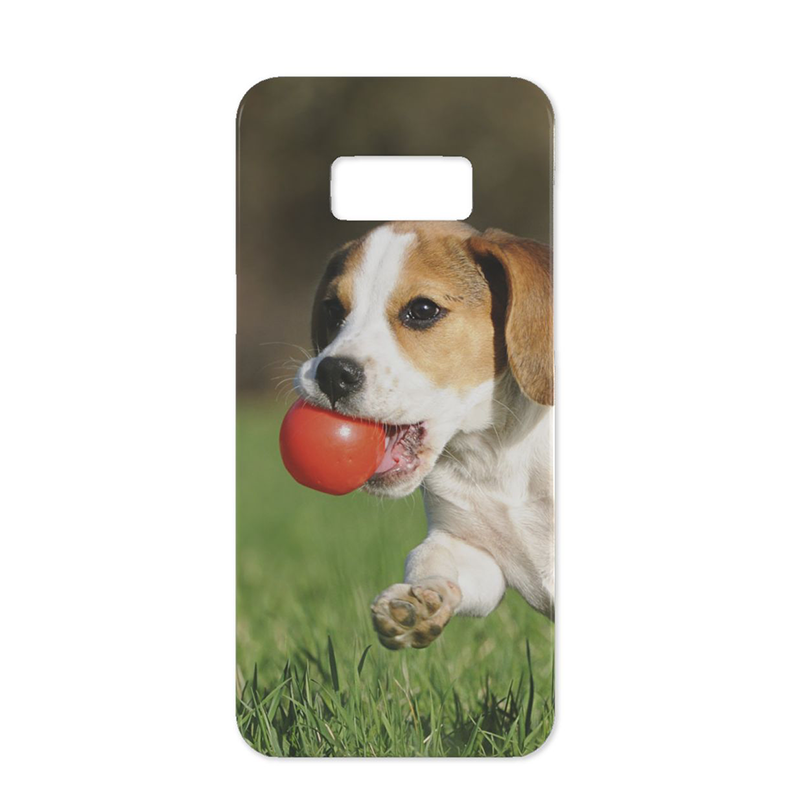 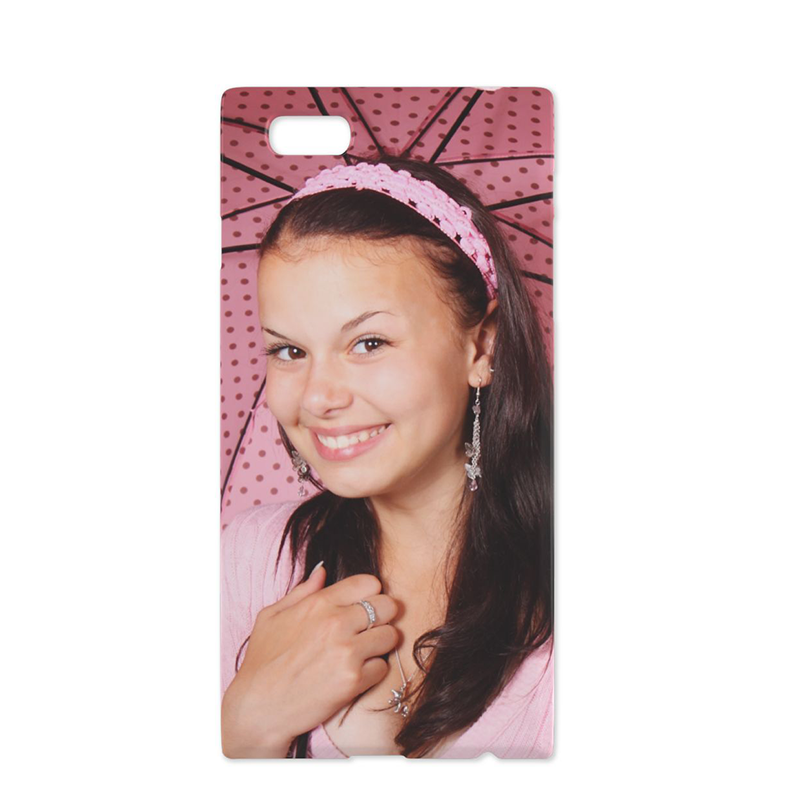 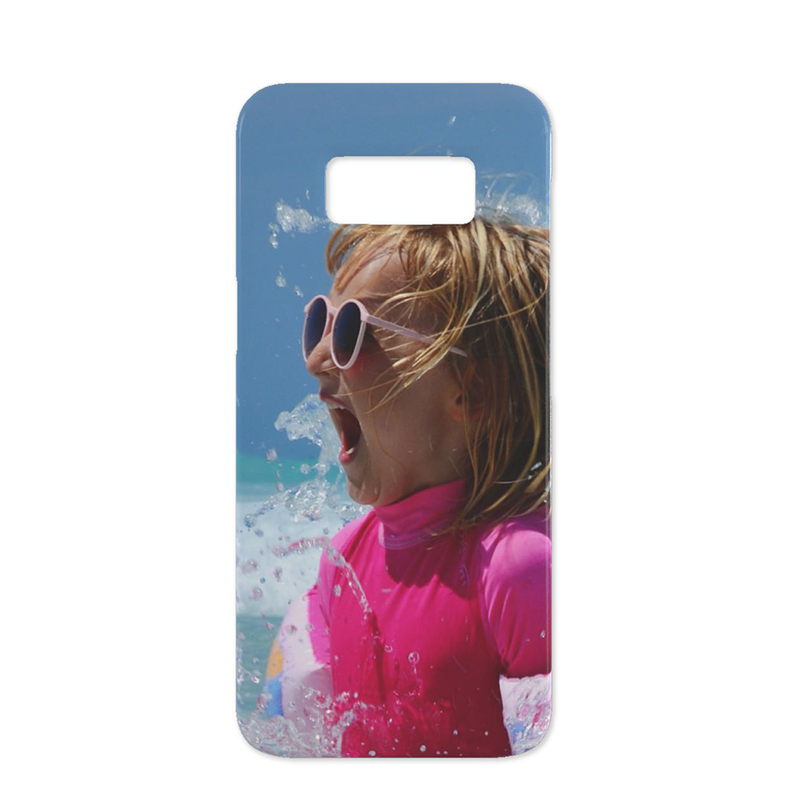 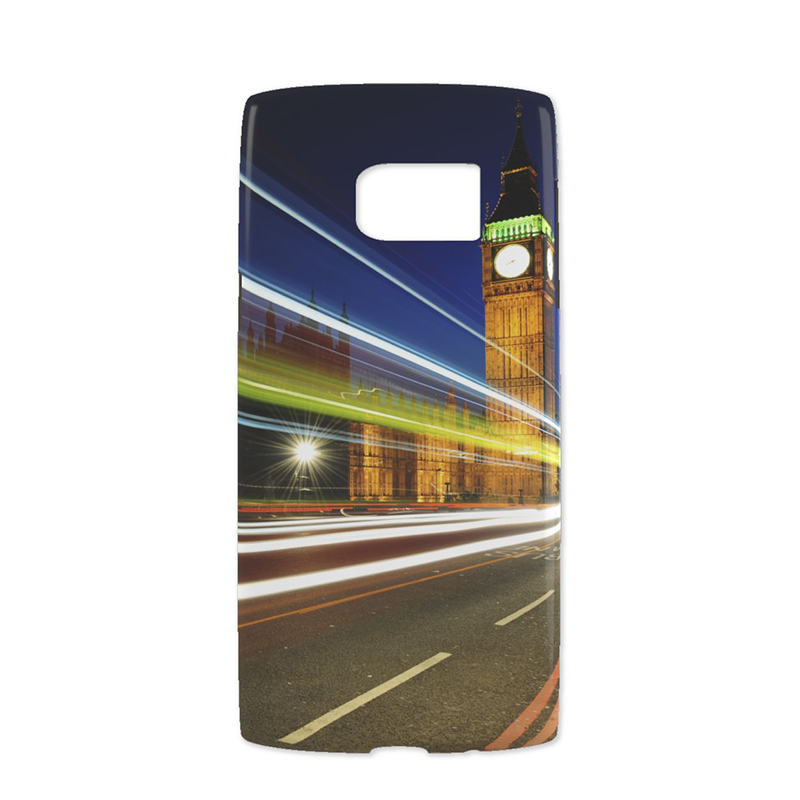 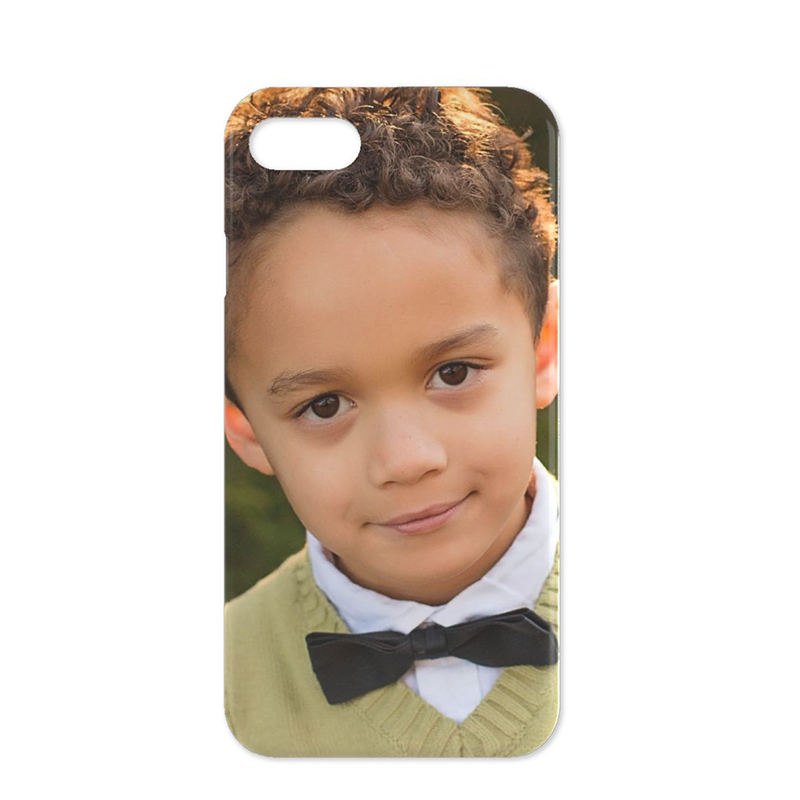 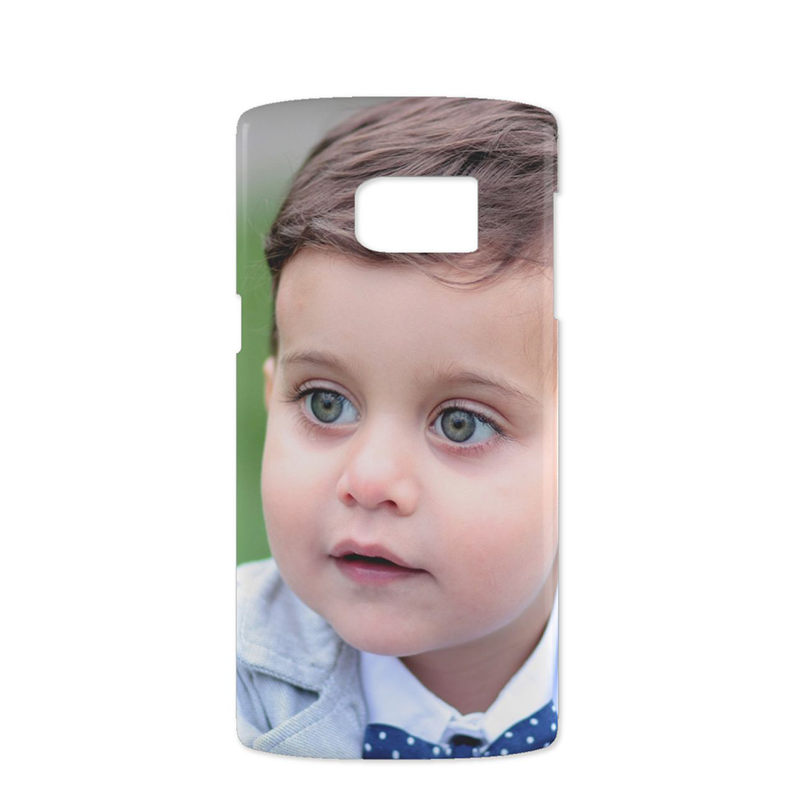 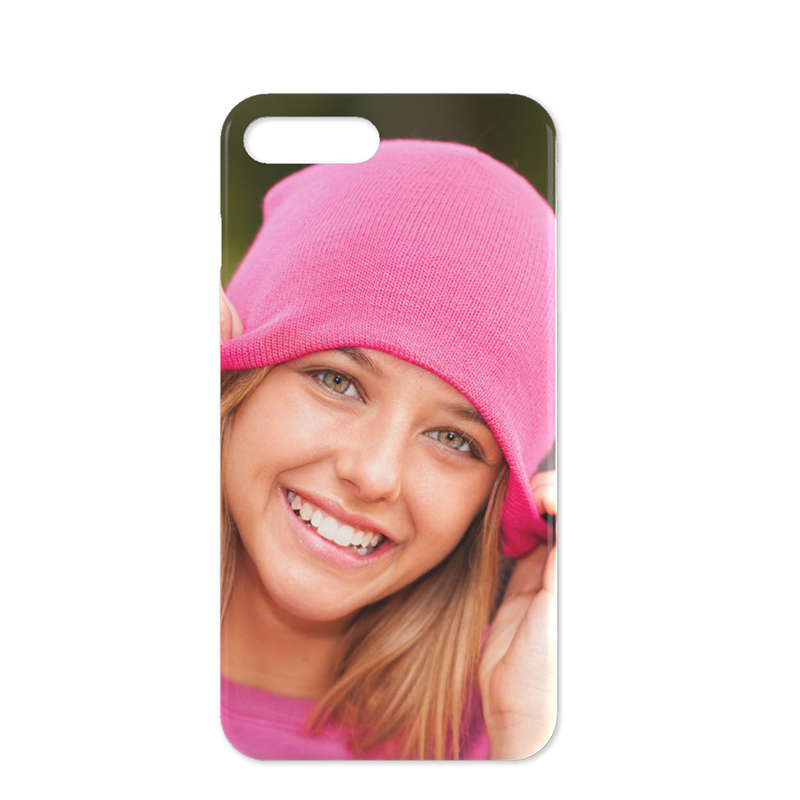 We have phone cases for the most popular types of phone which can be personalised with your images and text. 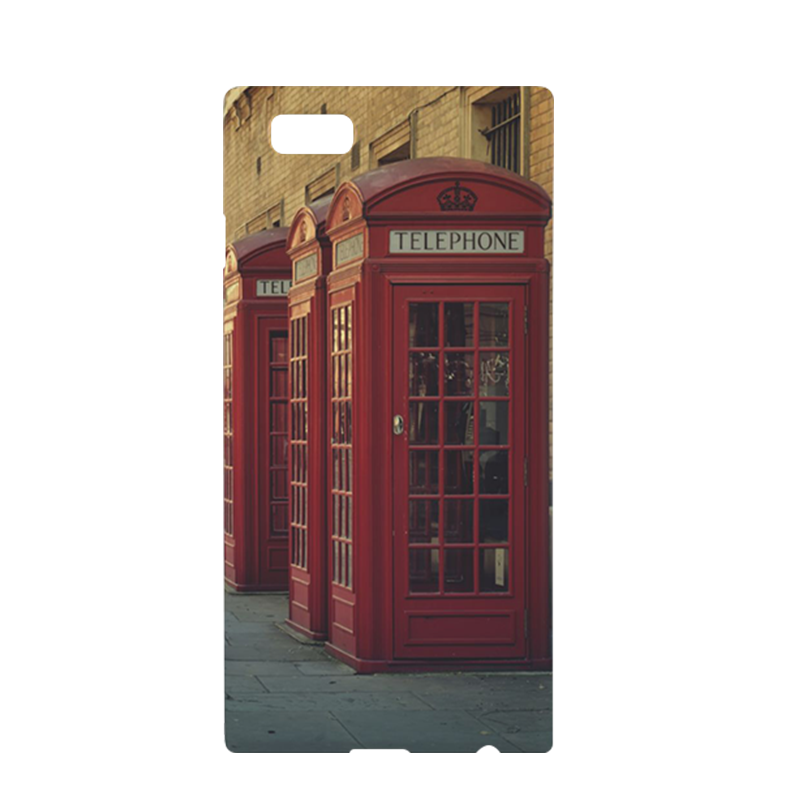 They are a great way to protect your gadgets, whilst adding a bit of character.